Ginger originated in Asia. The root or underground stem (rhizome) of the ginger plant can be consumed fresh, powdered, dried as a spice, in oil form, or as juice. Ginger is part of the Zingiberaceae family, alongside cardamom and turmeric which may explain why the health benefits of ginger are so extraordinary. Ginger has been a favorite spice for both healing and cooking for thousands of years, especially in China and the Mediterranean. Europe joined in on the ginger-loving sometime in the ninth century, and it continues to grow in popularity throughout many regions of the world. Allow yourself the time on making the best out of this awesome spice. Ginger’s tangy freshness, light spiciness, warmth, and mellow sweetness complement a range of dishes, from sweet to savory. It can be a dominant flavoring, or it can work in conjunction with other flavors. 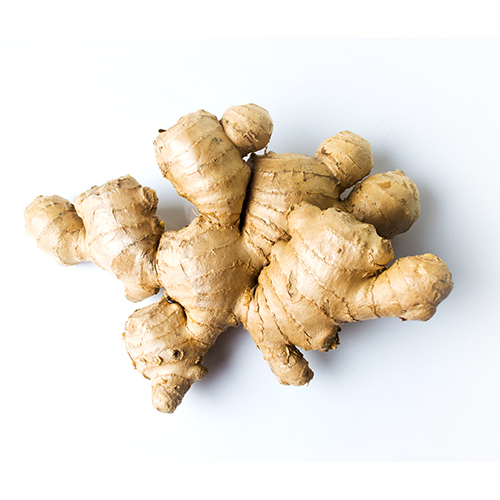 Ginger is used in traditional Asian applications like stir-fries and dipping sauces. Ginger can also be infused into milk and cream to make a tangy custard or ice cream, curry dishes and dried in gingerbread and other baked goods. In many places, it is mostly used in sweets and alcoholic beverages such as ginger beer and wine. Ginger has a natural affinity to meats, poultry, and fish and pairs well with many fruits and vegetables. Ginger has few limitations so definitely try to get ginger as part of your cooking routine. Ginger is a tropical plant, but can still be grown in areas that receive light frost if the rhizomes are not exposed to freezing temperatures. Harvesting baby ginger (tender flesh, no skin to peel, no stringy fibers, mild ginger flavor) can begin 4-6 months after sprouting began. The rhizomes should be cream colored with pink scales when ready to harvest. Mature ginger rhizomes (as sold in the grocery store) will generally be ready to be harvested in about 10-12 months, or after the leaves die back in the fall/winter.